Some civilian buildings destroyed by US bombs in Hanoi. The upper picture shows bomb damage to the Hang Co railway station, and the lower one shows damage to the obstetrician wing of the Bach Mai hospital. 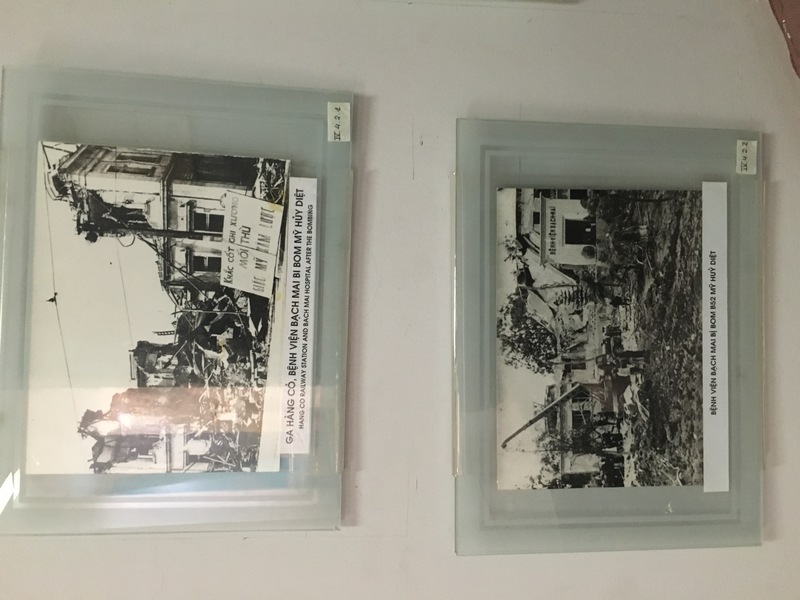 Vik Nguyen, “Some civilian buildings destroyed by US bombs in Hanoi.,” The Evolution Debates / America in the Cold War World, accessed April 18, 2019, http://coldwar.collopy.net/items/show/125.